Consolidated Water of Boone County issued precautionary boil water advisories Friday for residents in Boone County, just outside the northwest Columbia boundary, and Hartsburg after fixing water main breaks. A boil water advisory is issued when a water main break causes pressure to drop, according to Columbia Water & Light. 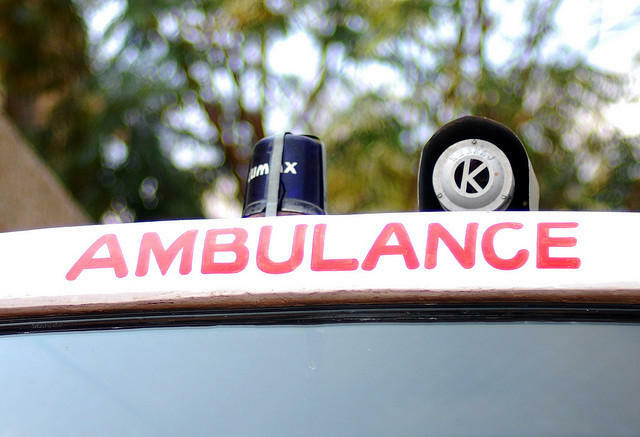 The pressure drop could cause a back flow of water, causing contamination of the water distribution system. The novel follows Silas Fortunato, an amateur astronomer, through a serious accident and life-changing relationships with three women. The novel is set in a place inspired by Columbia and Boone County. 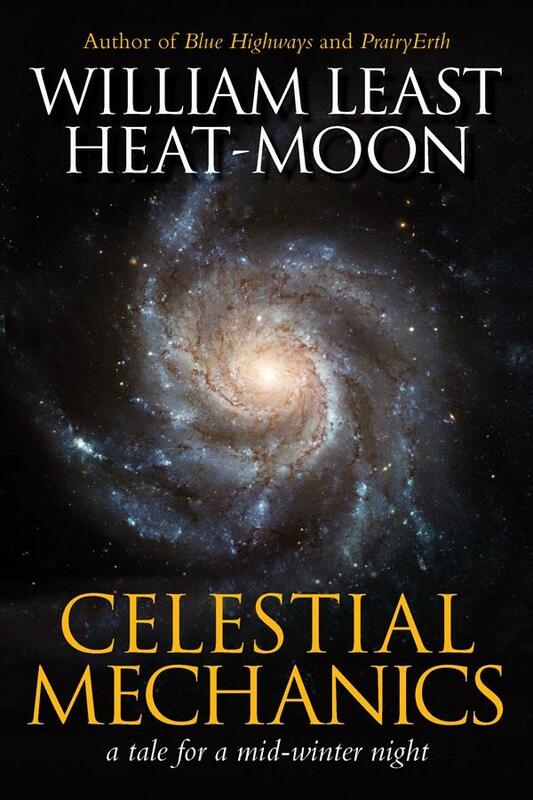 Heat-Moon is also the author of books including “Blue Highways” and “PrairyErth”. Hundreds of people gathered in Peace Park in Columbia Wednesday evening for a “Peace Walk Against Hate.” Demonstrators walked through downtown Columbia to the Boone County Courthouse while chanting and holding signs about peace and unity. 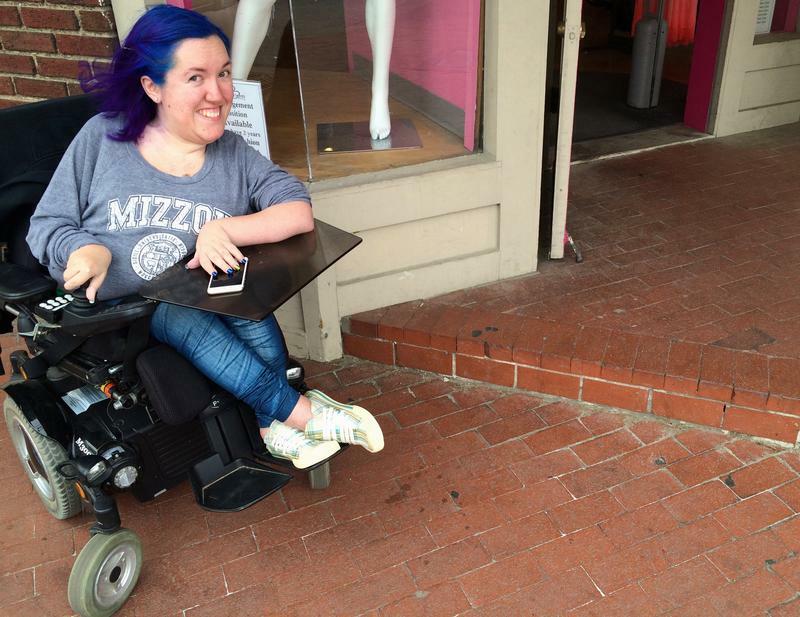 How does it feel to be the core focus of a small but impassioned protest? 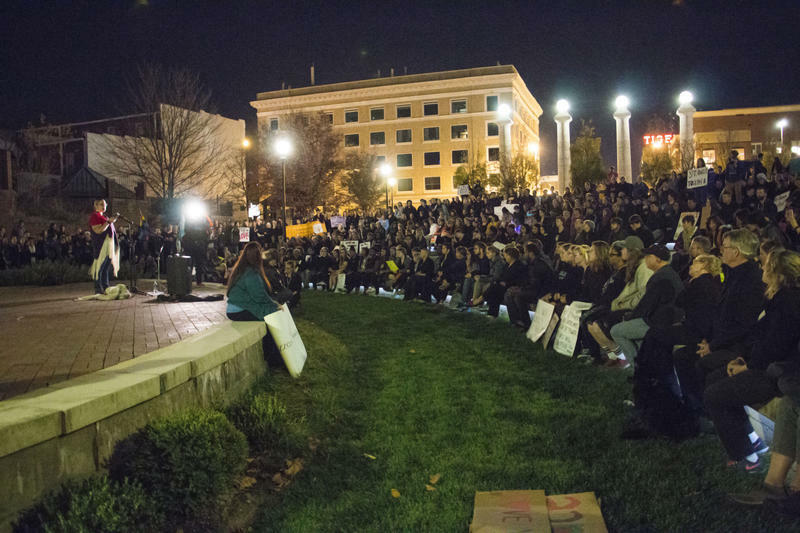 Senator Kurt Schaefer—who was the subject of Friday’s protest against his visit to the MU College Republicans—believes it shows that he’s making an impact. “When you’re not effective, people don’t pay any attention to you, and when you are effective, they do. 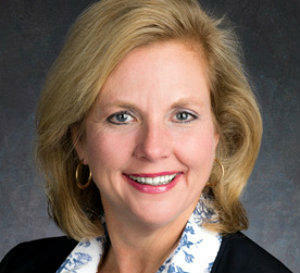 And that’s just how it works,” Schaefer said Friday. 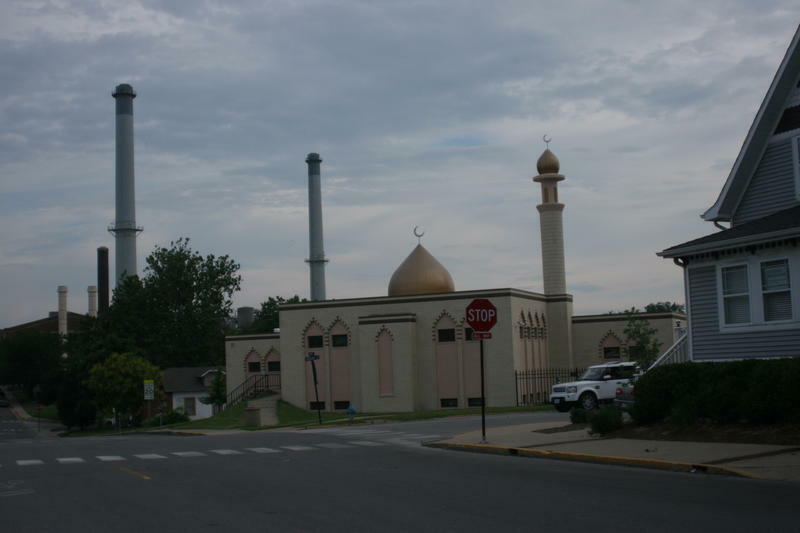 COLUMBIA - The plan for a two-story, 14,000-square foot building near the Islamic Center's mosque was announced in August. It was expected to cost about $2 million and provide nine classrooms on the top floor for the Islamic School of Columbia. Plans also included administrative offices, a multipurpose room, a kitchen, a free health clinic and space for Friday prayers. The new school was expected to open for the 2016-17 school year. 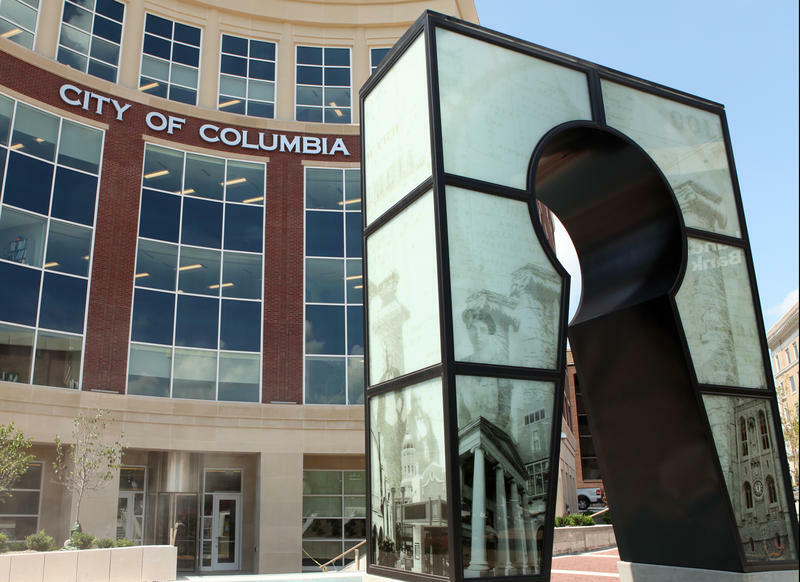 The site of Columbia's last public lynching will be recognized with a plaque. 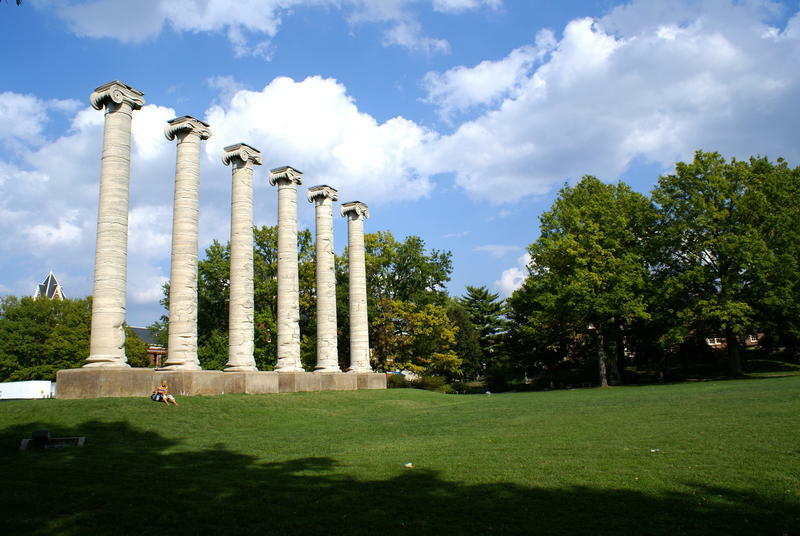 COLUMBIA - The University of Missouri says two residence halls already scheduled for demolition will not be used this fall because of declining enrollment. 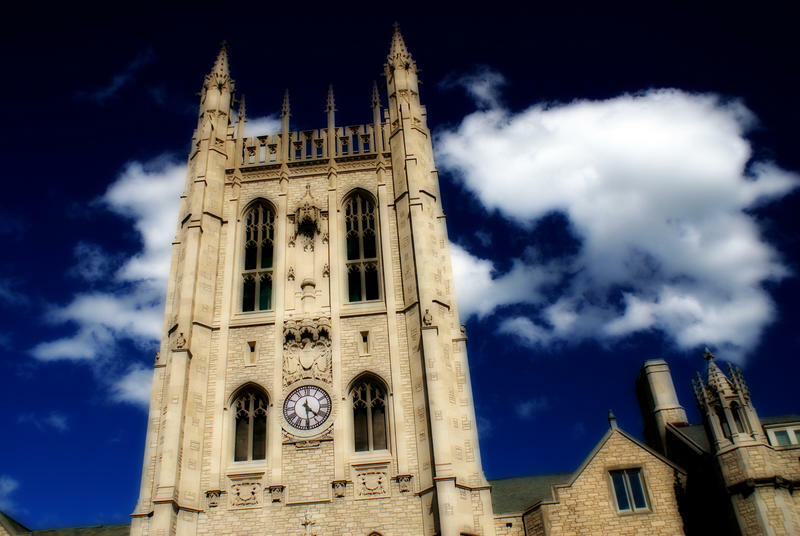 University spokesman Christian Basi says closing Laws Hall and Lathrop Hall will save the university about $200,000 a year in utility costs. The halls, part of the Dobbs Group constructed in 1959, each have 340 beds. The Columbia Daily Tribune reports Laws was scheduled to close for demolition in January 2017. Basi says closing the halls this fall could move up construction and demolition work. COLUMBIA - Father Tolton Catholic high school in Columbia will no longer purchase its school uniforms from Lands' End after the company featured feminist and political activist Gloria Steinem in its spring catalog. Macy's plans to close a store in Columbia that employs 81 people and a call center in Bridgeton that employs 750 people. 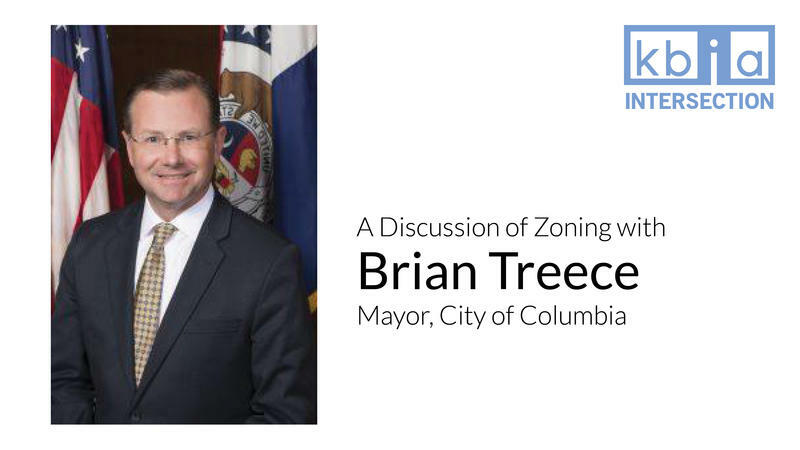 The 2015 Affordable Housing Symposium main event was the World Café Thursday evening with community members and organizations from Columbia and Mid-Missouri invited to discuss current and future affordable housing in Columbia. 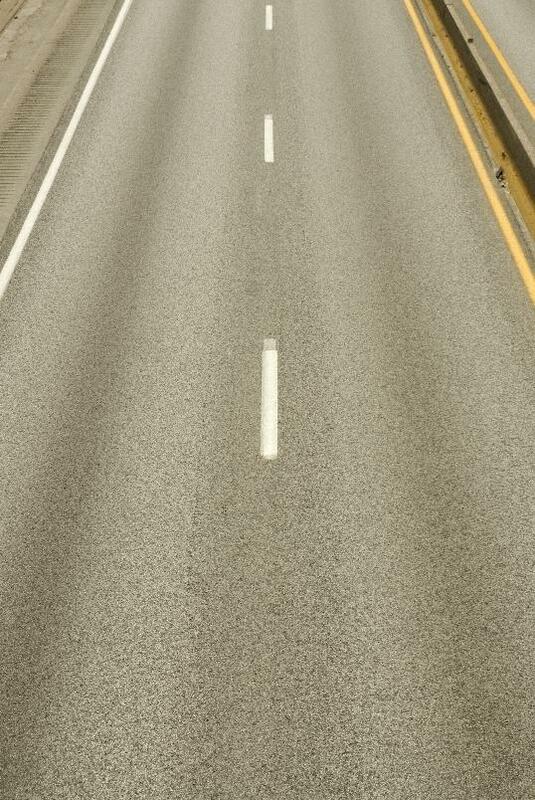 KOMU-TV reports that traffic was backed up Monday morning on westbound I-70 after thousands of nails spilled along the highway in Columbia, creating a possible hazard. Columbia police estimated that about 200 boxes of nails spilled, and each box contained about 2,000 nails. Police were still looking for the truck that spilled the nails. Officials said the line of backed up traffic extended several miles, but the area was cleared and traffic was moving by mid-morning. 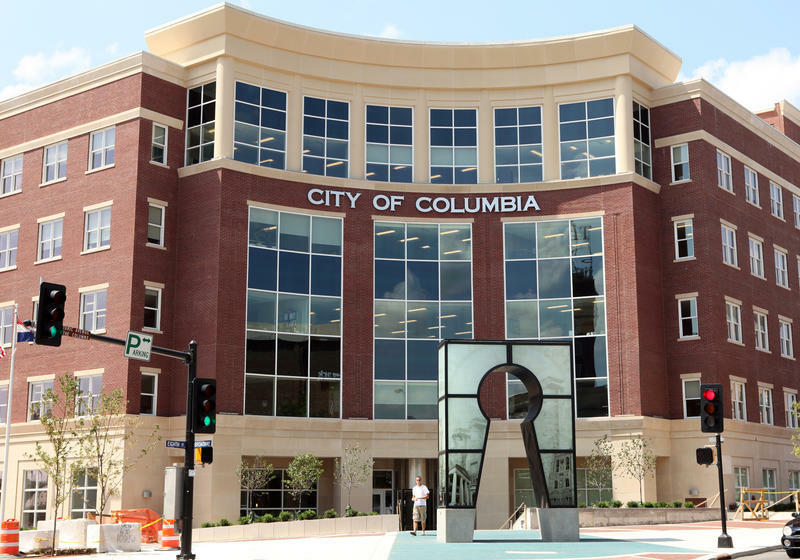 The City of Columbia will soon have its first official city flag. 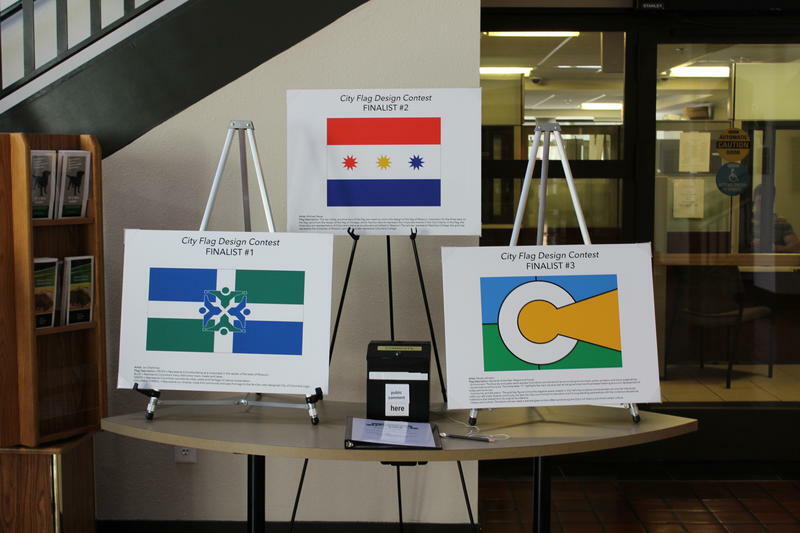 The city started a contest to design the first flag last year, and the 84 entries have been narrowed down to 3 finalists. Sarah Dresser, the Office of Cultural Affairs program specialist, said the public is invited to vote on the flags to help make the decision. 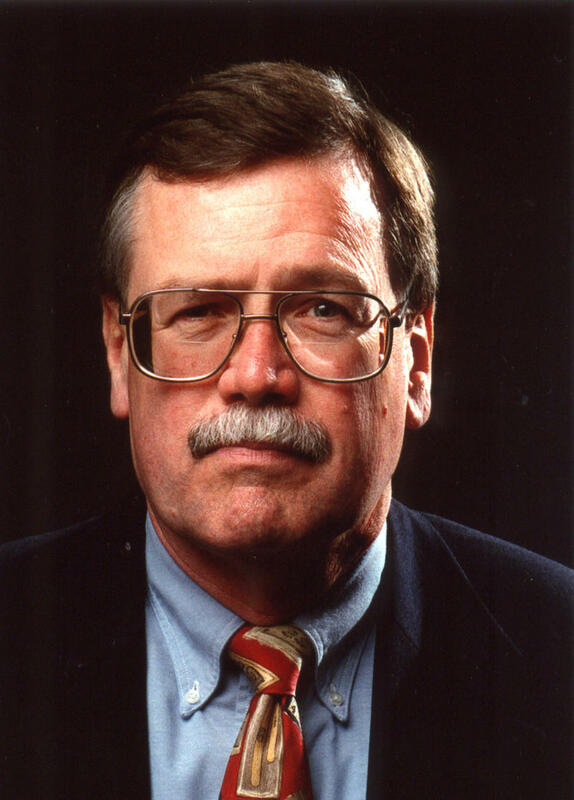 From the Columbia Daily Tribune: "Mayor Bob McDavid said Monday morning that he will not seek a third term. 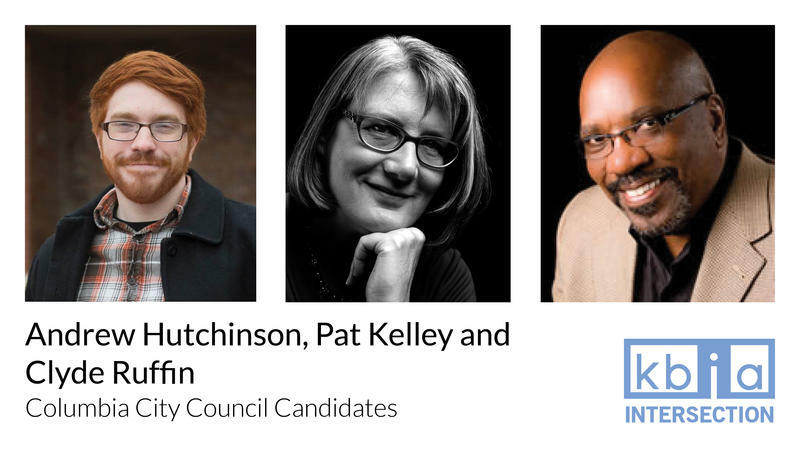 McDavid said being mayor has been a positive experience, but he and his wife decided it was time he left the office." 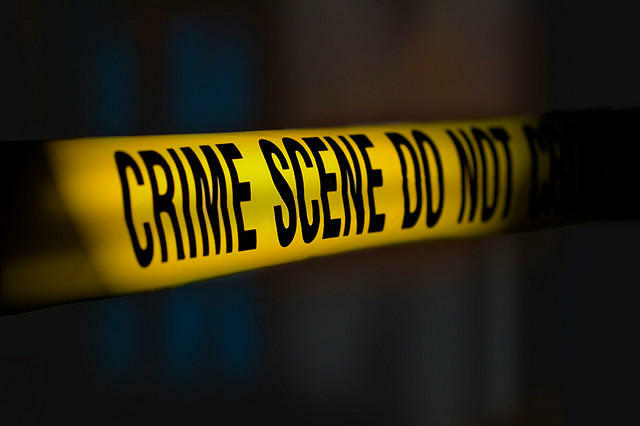 A 43-year-old Columbia man has pleaded guilty in federal court to robbing six banks. 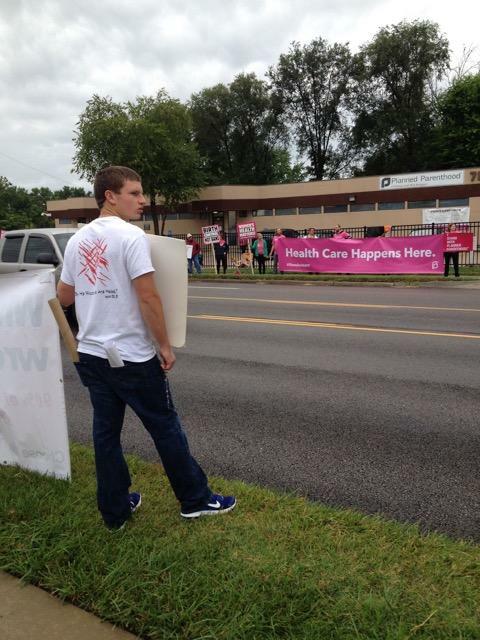 Protestors and supporters of Planned Parenthood lined the sidewalks of Providence Road outside the Columbia clinic Saturday morning. Protesters from groups like 40 Days for Life came out from across the state as part of a national day of protest. Kathy Forck, the organizer of the protest, said over 300 rallies were held around the country. Republican candidate for Missouri governor Catherine Hanaway says the penalty for selling aborted fetal remains should be a felony, not a misdemeanor. A special prosecutor says he won't file criminal charges against a Boone County sheriff's deputy who shot and killed a murder suspect in February. On Saturday the Broadway Christian Church in Columbia will be hosting the mid Missouri Health Expo.